Lines are crossed. Battles rage on. 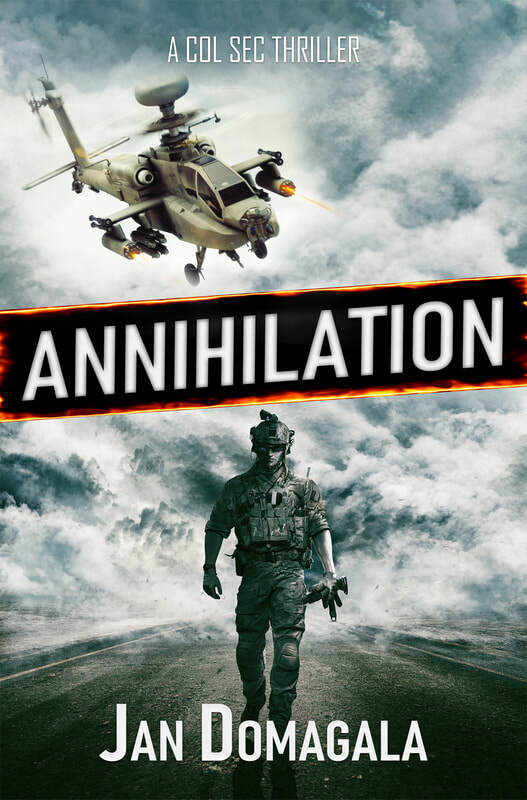 Annihilation-- imminent.